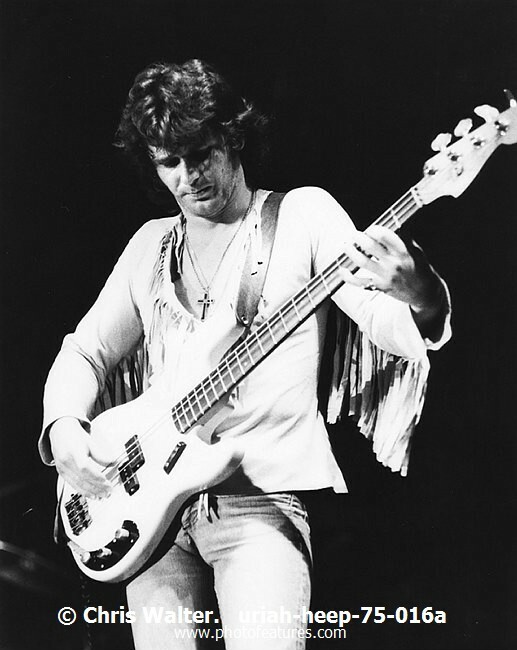 John Wetton bassist with Family,UK,Asia and Uriah Heep dies at age 67. 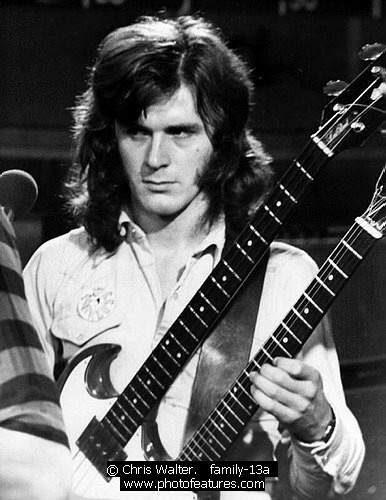 Bassist and singer John Wetton, who served in King Crimson, Family, UK and co-founded the Eighties prog rock supergroup Asia, died Tuesday after a battle with colon cancer. 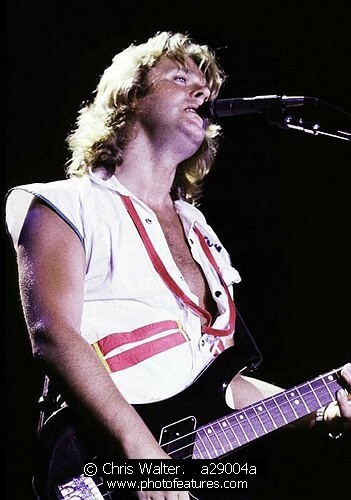 He was 67.